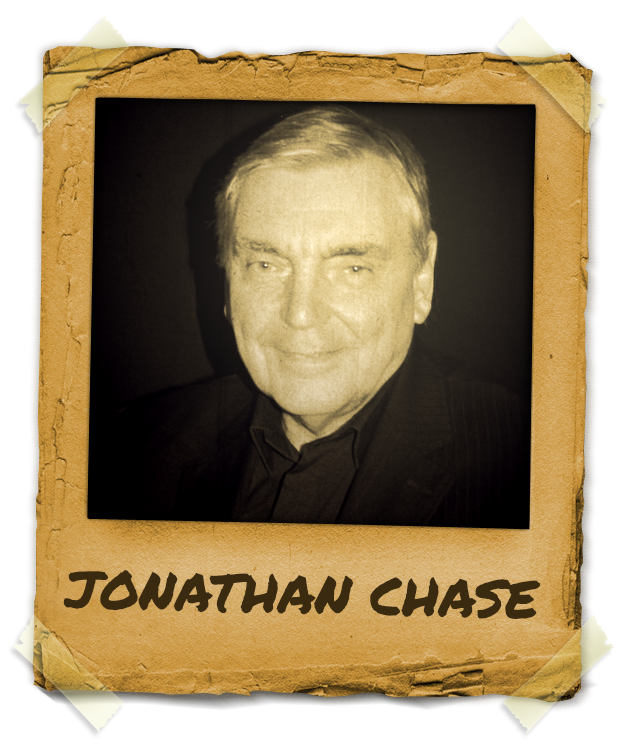 Mentor Jonathan Chase is one of the most known and respected hypnotists not only in United Kingdon but all over the globe. He started sharing his knowledge and expertise as a Coach, Hypnotist, Author, Speaker, Edutainer since leaving nursing in the ’80s. . .
Jonathan Chase is known as a master, teaching, practicing and experimenting with a mentalism, metaphysical, experiential and causative style of Hypnotism. He authored several books on hypnosis and has trained thousands of students along his career of more than 40 years. Jonathan is the creator of Hypnotic Arts and also Chinosis, some of the best programs on hypnosis available today!